Strong hints of Chamomile, Peach, Jasmine and Aromatic herbs. 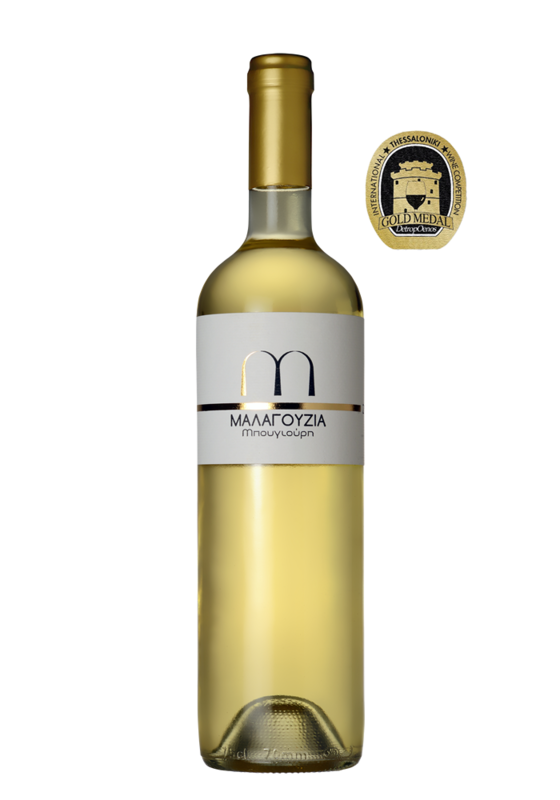 Refreshing with Balanced Acidity and a delicate and Fruity Lime and Pineapple aftertaste. Asian cuisine, Salads, food cooked with Fruits and white Cheese.